Call us we deliver 831-440-7889! Shop | Our shop is located in downtown Felton directly across from Liberty Bank. We offer same day deliveries, custom floral design and locally sourced gifts. 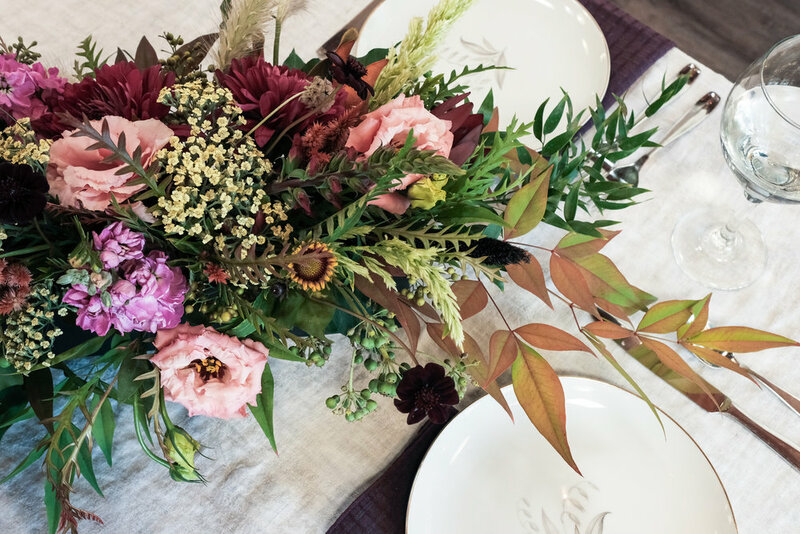 Floral Design | Whether you are hosting a birthday party, business banquet, or memorial service, Wild Iris is available to design and deliver a custom package for any event or setting. Weekly Business Deliveries | Order custom arrangements for delivery to your home, office, restaurant, shop or other place of business on a regular or as-needed basis. Styling | Wild Iris is available as a floral and botanical stylist for photoshoots, set-design, and more. From comprehensive conceptualization to full installations. 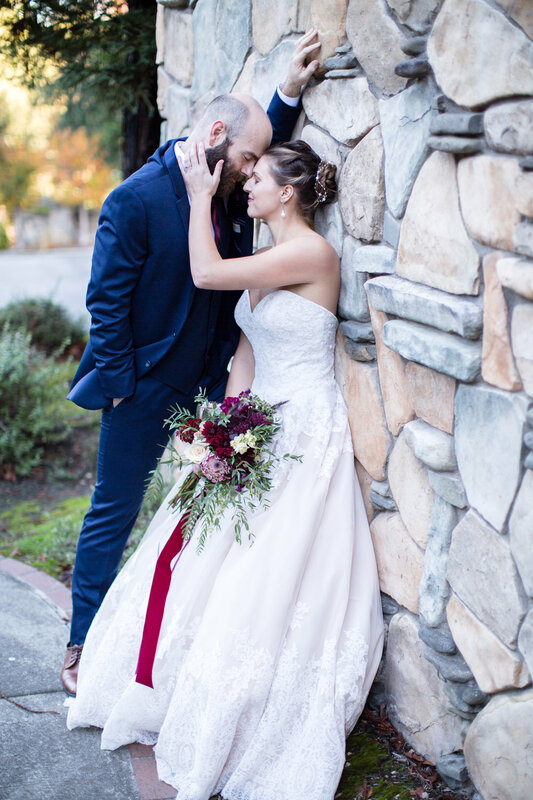 Weddings | Wild Iris believes in creating a wedding package as unique and organic as you. With that being said, in addition to fresh flowers, we offer a wide variety of vases, ribbon, and other products to actualize the vision for your dream day. 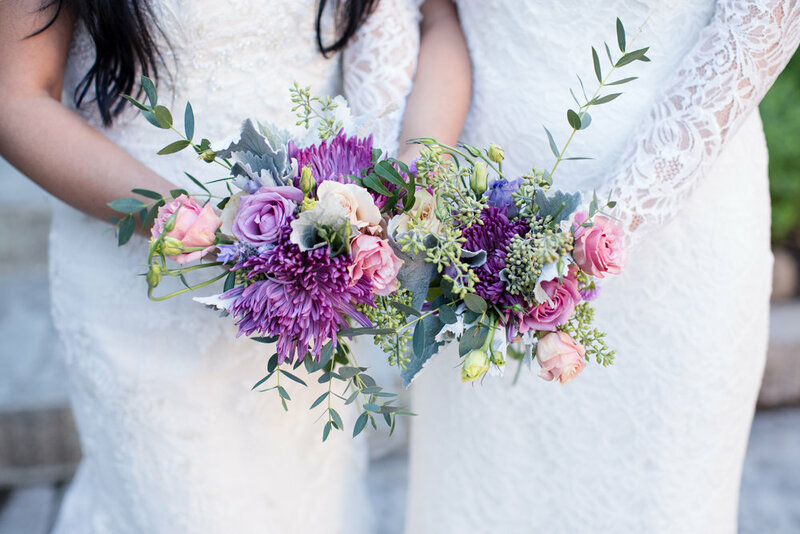 We offer full service floral design, bouquets, boutonnieres, arches, table centerpieces, garlands, floral crowns, and any and all things we can dream up. We create those timeless details that you and your loved ones will not forget. Whether you have a precise sense of what you're looking for, or do not know where to begin, we are happy to guide you through the process from initial conceptualization to final execution. This begins with a free consultation to establish your style, allowing the floral details and overall design landscape to emerge. Workshops | Learn by doing at one of our hands-on workshops and learn a new craft like wreath+Garland making, succulent gardening or macrame plant holder designs. See below for a list of upcoming workshops! workshop instructors please click here.. Nothing at this time. Stay tuned. Grab a friend and come get crafty with our workshop artisans while learning a new skill and meeting new people! Each workshop includes the project you make as well as light snacks and beverages. All workshops take place in our shop located in downtown Felton. Sign ups are handled by calling our store at 831-440-7889. Refunds are given if cancellations are made within 72 hours before the event. Bringing the outdoors in, our floral design is inspired by the colors of the California wild and the natural beauty of fresh foliage and flowers. We specialize in weddings and events where a unique, natural design, with locally sourced and seasonal flowers are desired. We work closely with local growers to provide you with the highest quality of flowers. Our clients are typically those who desire a natural, whimsical and wild feel, We look forward to creating your dreams and desires! 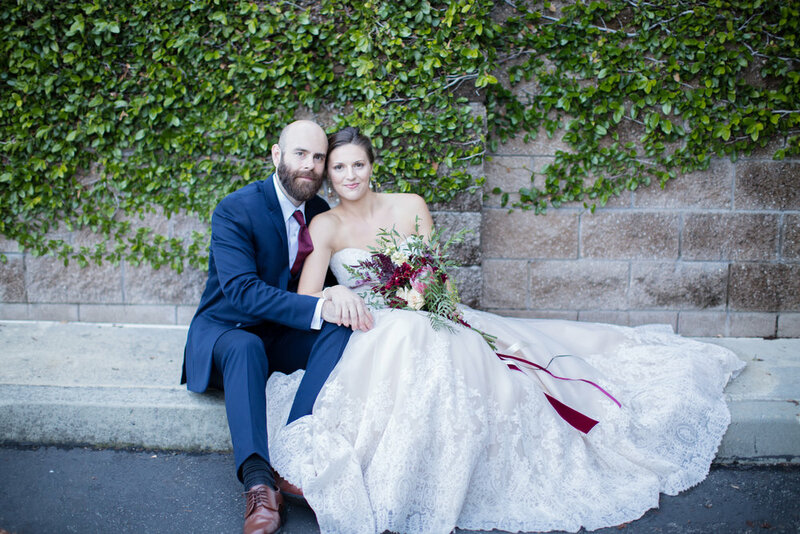 Wild Iris offers wedding and event design along the northern California coast and mountains, as well as weekly flower services in the Santa Cruz Mountains and the Santa Cruz area. For event inquiries, orders, or deliveries please complete the form below or call our shop. Wedding and Event Inquires: Please provide as much information as you have available including, budget, vision/esthetic, number of guests, etc. Molly and Christina were a delight from my first inquiry, to several exchanges regarding my follow up questions to the final delivery. The flowers were beautiful, healthy and whimsical. They made the perfect centerpieces for our wedding. Thank you! Just amazing! Hands down these ladies went above and beyond. They were fabulous. The arrangements they made were more like pieces of art. I was just blown away. I had to switch venues for my wedding in April and they didn't miss a beat! They were quick to respond and were helpful beyond measure. I wouldn't have had as amazing a day without their support and the beautiful work they provided. It was a pleasure working with them. I was blown away! I highly recommend Wild Iris! I really can't say enough good things about Molly and Leah at Wild Iris. We hired Wild Iris for our wedding florals at Felton Guild in June 2017. I had initially thought we would forgo having a florist all together and just get some fresh flowers to put out in a vases ourselves (given the natural beauty of our wedding location in a redwood grove, the small size of our wedding, and my tendency to keep things simple and pretty minimalistic), But after accidentally coming across photos of Wild Iris's arrangements, which were unlike any other florals I had seen, I was convinced their aethetic contribution would be an amazing addition to our wedding. Our original contract was with the previous owner, so when she sold the business unexpectedly, I really felt uncertain about whether we still wanted to move forward. I thought what the original owner offered aesthetically was unusual and I didn't expect to be satisfied with what new ownership would bring. I am happy to say, I was completely wrong. The flowers for our wedding were absolutely exquisite! They were exactly what I was looking for in terms of color, texture, flower choices, everything. Plus, Molly and Leah were the pinnacle of professionalism. I was sometimes very hard to reach (being on the East Coast) and my skepticism and uncertainty was probably pretty annoying. But they took my concerns in stride, and really made good on all of the discussions I'd had with the previous owner. They were wonderfully accommodating and flexible, and were so attuned to understanding what I was looking for aethetically. I couldn't be happier with how they turned out. All of our guests commented on the flowers, and they really were one of the highlights of the entire event. Another reviewer commented that their arrangements were like works of art, and I completely felt the same way.